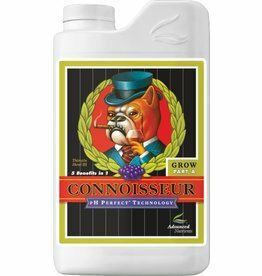 Guaranteed to drive your crops to their fullest potential possible. 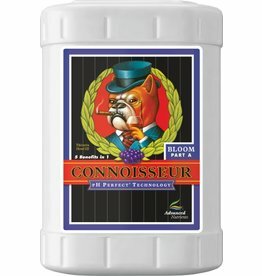 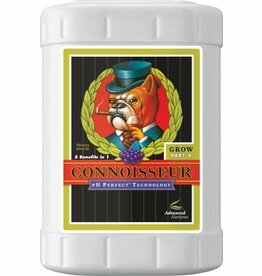 Made for big-time growers of high value plants that are looking for something more. 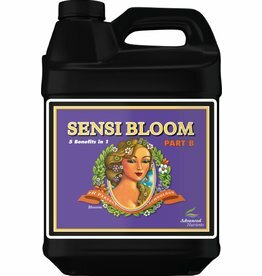 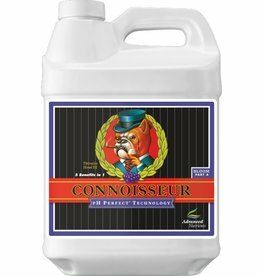 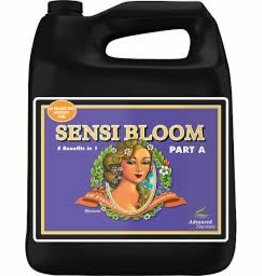 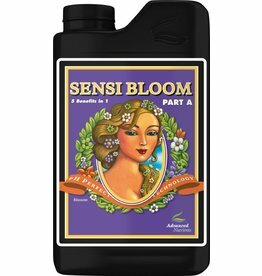 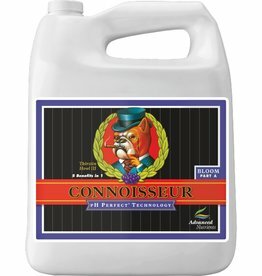 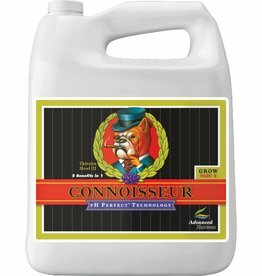 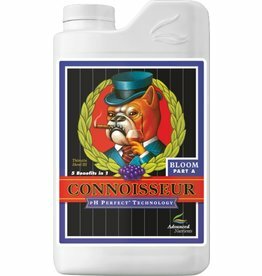 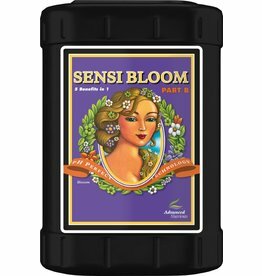 Balances your pH and includes special ingredients for SUPERIOR floral structure.